“Lucy loves her daily walks with Mirla. She loves them so much that she is in two groups and spends 3 hours running, playing and fetching with Mirla. 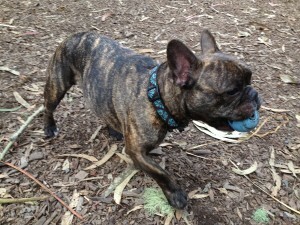 I would not trust my dog with any other dog walker–for walks and for boarding. Mirla is extremely professional and easy to work with. But much more than that, she really loves the dogs!” – Prisca G.
“We can’t say enough good things about Mirla and Tailblazers. Our Ginger loves Mirla and can’t get down the stairs fast enough when she comes to pick her up every morning. 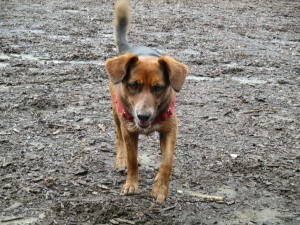 She’s loved and cared for and gets plenty of exercise and socialization with other canine pals. Ginger can be unpredictable and challenging at times and we know Mirla can handle any situation. We are so lucky to have her as part of our family!” – Helen and Chuck L.
“We’ve been part of the Tailblazers family for over two years. Mirla takes our active and adventurous dog, Indie, on her daily late-morning walk (the “Rowdies” group). 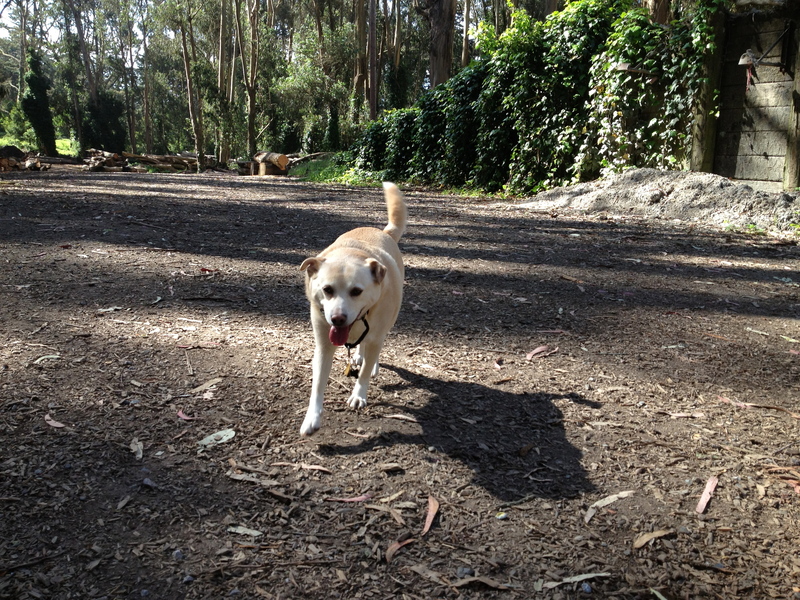 The timing of Mirla’s walk breaks up the day nicely for our dog, since my wife and I both work full-time. 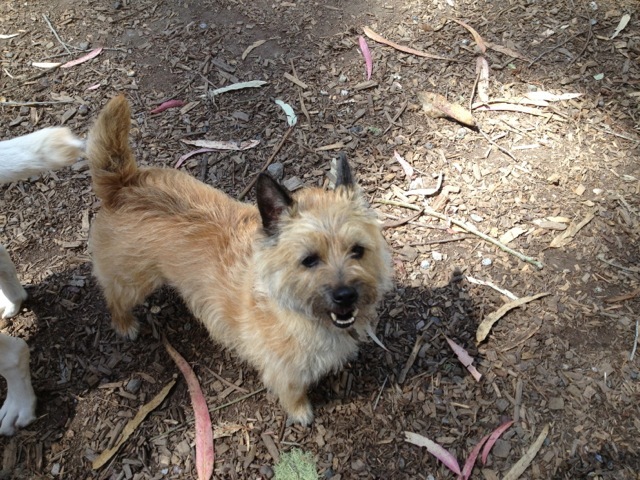 We also occasionally board Indie with Mirla at her uber dog-friendly home near the beach. Mirla is remarkably dog-savvy, and is extremely caring of her clients’ dogs. She gets to know each dog individually, and is able to recognize each dog’s preferences and personalities. 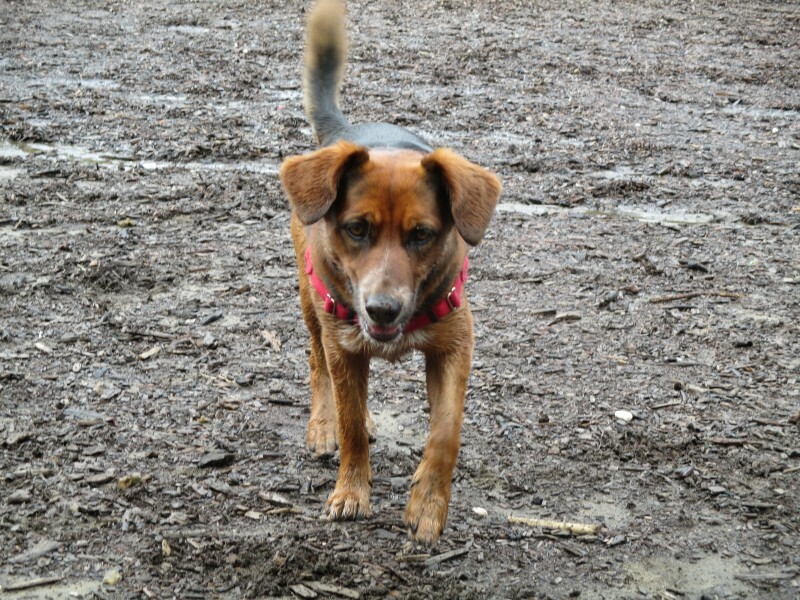 Mirla is active and attentive throughout her dog walks, and able to spot if something is wrong. Furthermore, Mirla is a conscientious and reliable business owner. She’s trustworthy, prompt with pick-ups and drop-offs, and is very responsive to questions and requests for schedule changes. Indie loves her walks through the Presidio with Mirla and the pack. She begins eagerly watching the window about a half hour before Mirla is due to pick her up, and she then returns home every day happy and tired. 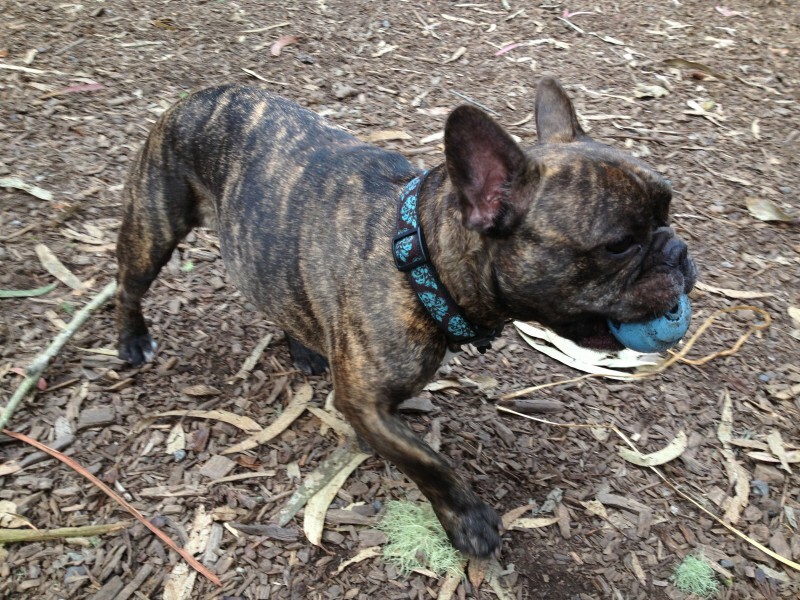 We would enthusiastically recommend Mirla to any dog-owner looking for a walking service.” – Dan and Jessica S.
“Mirla is wonderful!! I’m often home when she picks up Munch and she is so excited to see him. It’s important to me that Munch is with someone who loves him as much as I do, and I know Mirla does. She’s always in communication with us regarding leash laws, pet food recalls, vacation days, etc. 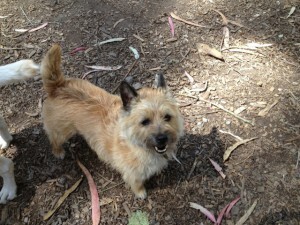 I would recommend Mirla and Tailblazers to anyone with a dog – best in the Bay! 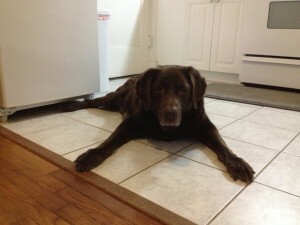 !” – Marissa S.
“Mirla was fantastic with Trout, our senior dog; she treated him like one of her own, and he loved her. Sadly, Trout went to doggy heaven last fall. Mirla is trustworthy and incredibly reliable. I never had a doubt that he was in great hands and highly recommend her.” – Jimmy and Kelsey C.